Presented in conjunction with Cleveland Public Library. Brian Michael Bendis is an American comic book writer and former artist. He has won critical acclaim, including five Eisner Awards for both his creator-owned work and his work on various Marvel Comics books. Starting out with crime and noir comics, Bendis eventually moved to mainstream superhero work. 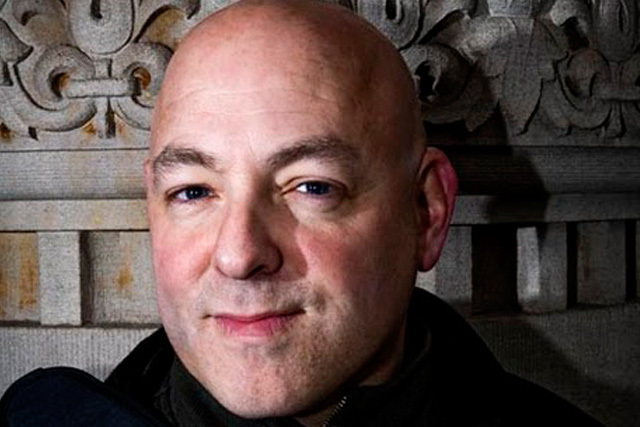 With Bill Jemas and Mark Millar, Bendis was the primary architect of the Ultimate Marvel Universe, launching Ultimate Spider-Man in 2000, on which he continues as writer to the present day. He relaunched the Avengers franchise with New Avengers in 2004, and has also written the Marvel “event” storylines “House of M”, “Secret War”, 2008’s “Secret Invasion” and 2010’s “Siege”. In addition to writing comics, he has also worked in television, video games and film, and taught writing at Portland State University. He will begin teaching at University of Oregon starting in Fall 2013, and his book Words for Pictures will be out in Spring 2014 from Random House.